Sports cars are zeal and passion. Every motorist love to own and drive them. But what is awkward about them is their compactness and most drivers have to face a thwarting situation while sitting in these cars. Formula1 cars, the most famous among race cars require to remove a steering wheel when entering in its front seat and NASCAR require that the motorists enter by twisting through a window opening. 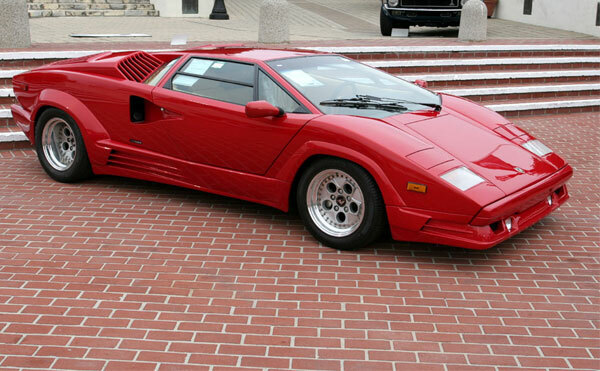 We have compiled a list of 5most compact sports cars that are difficult to climb in. Do let us know if you have experienced sitting in one of these. A 2-door coupe has the honor of being the top sports car of 1970’s. The car like other race cars uses a skin of aircraft-grade aluminum over a tubular space frame and drivers usually feel squashed in when sitting in the car. 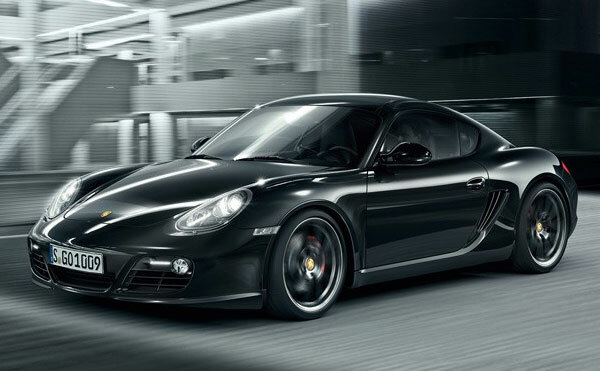 Porsche Cayman, a two seat sports car designed by German auto manufacturer first came in 2006. The rigid roof makes it sturdier but inside, it is much packed and one can hardly climb in. 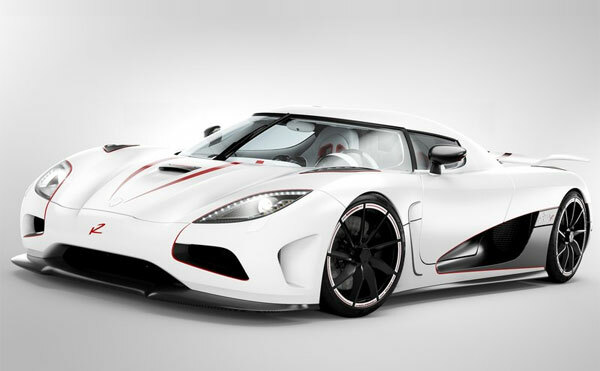 Koenigsegg Agera is a new in the category of race cars. 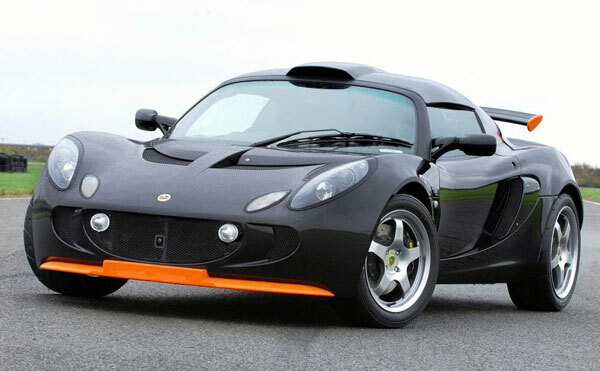 Manufactured in 2011, this 2-door sports vehicle has a targa top. Agera chassis is made out of carbon fiber with an aluminum honeycomb. The interior is dense and is equipped with “Ghost light” lighting system, thus, leaving less space for the motorists to sit in. 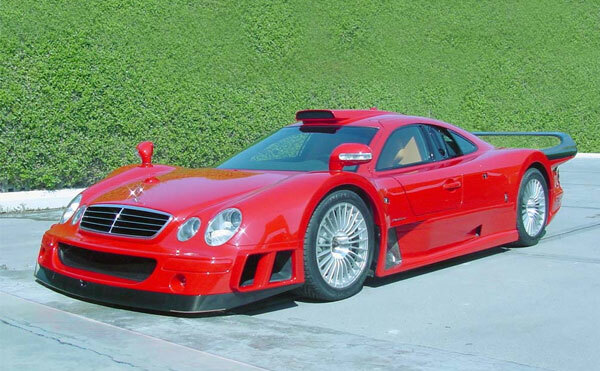 Mercedes CLK-GTR was manufactured by Mercedes-AMG to compete in FIA GT Championship in 1997. This compact vehicle just has an engine cabin and a steering wheel thus, making it difficult to tuck in. The doors are tiny; however its super speed is what drivers love about it. 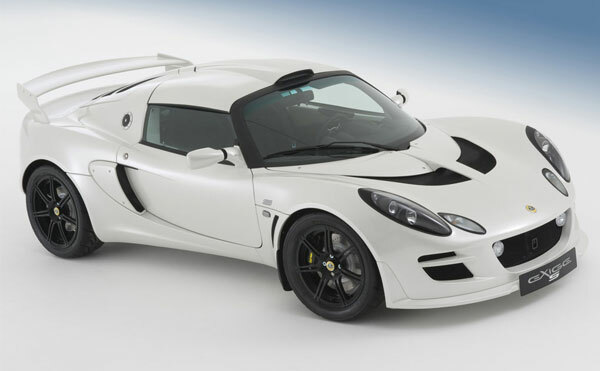 Lotus Exige, masterpiece designed by Lotus cars made its first debut in 1996. The 2-door, two seat sports car had a front splitter, fibreglass hardtop roof with roof scoop, rear engine cover, and a rear spoiler, thus making it more packed and hard to enter in. So, we are of the view that sports cars can be fascinating but their compactness can take their charisma. What do you think?? ?